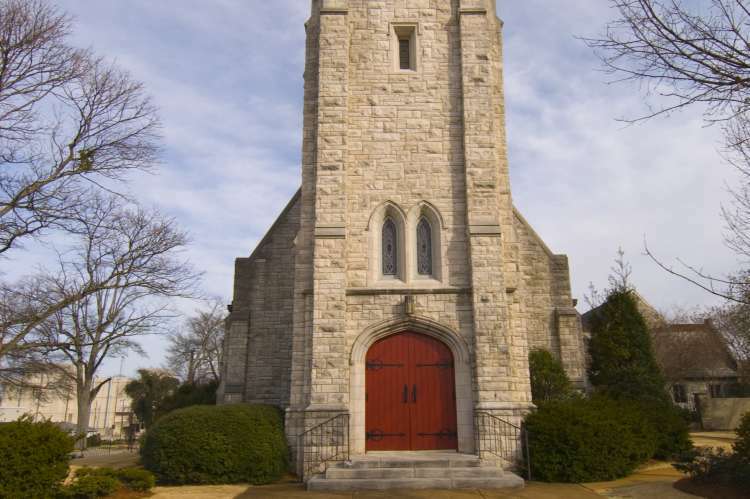 St. John’s congregation was established in 1880 by the settlers of New Decatur, but the current structure wasn’t built until 1893. 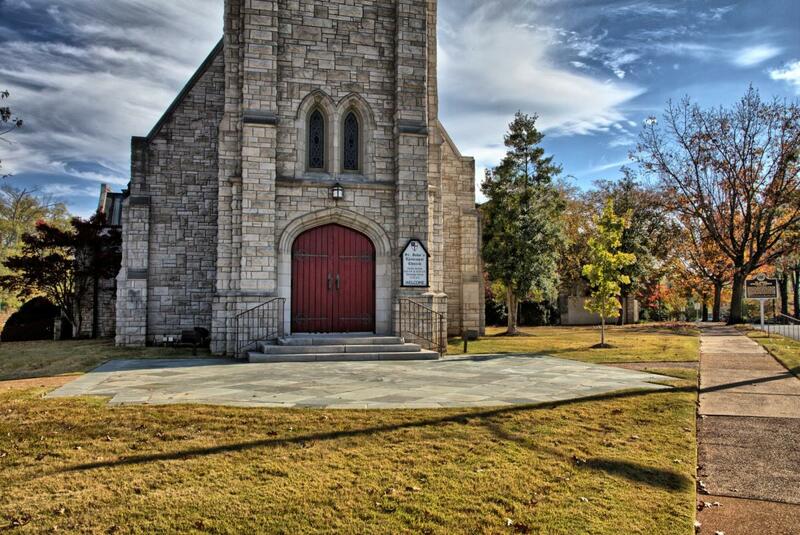 Originally facing North, the church was physically turned around to face east. 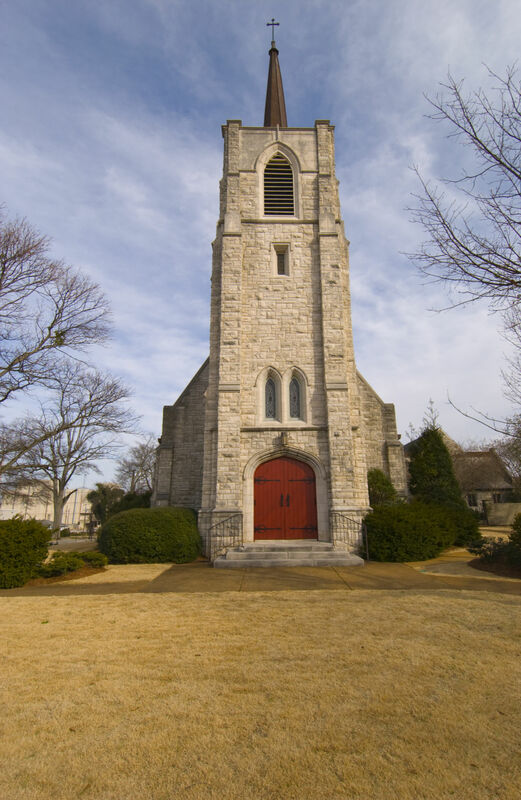 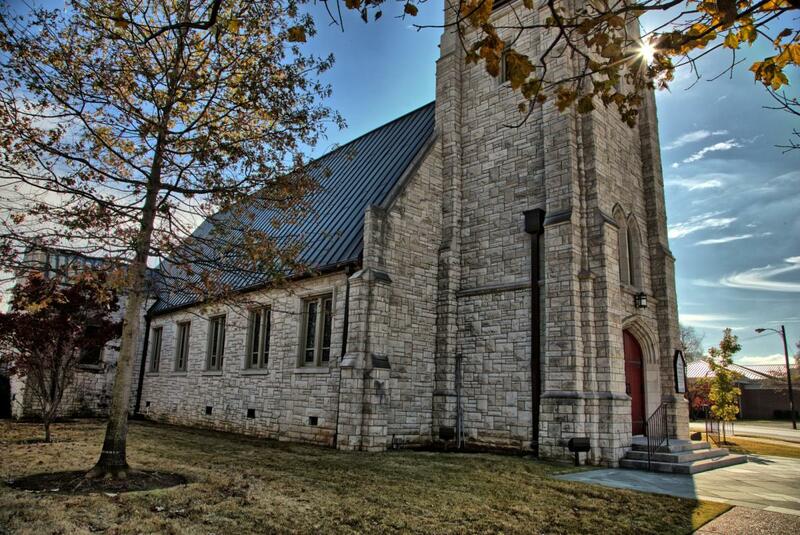 Saint John’s was modeled after Gothic English Parish Churches and is the only true Gothic church in Decatur.